Cannabis can have an indefinite shelf life, but only if all of the proper conditions have been met. For cannabis to truly stand the sands of time, one must not only handle each process of the growth and harvest cycle carefully, but also store the cannabis properly. If all of these conditions are met, one could be enjoying their favorite strain 10 years from now with little quality degradation. Unfortunately, not all cannabis is cultivated with this level of precision and since consumers can’t control the quality of their cannabis before it reaches their hands, having the ability to identify mishandled cannabis that is typically labeled “old” or “bad” is an imperative last line of defense. After all, nobody wants to puff a bowl of bone dry and/or moldy ganja. Here are five cues you can use to sense if your cannabis is old or bad. Terpenes are fickle; they don’t want to stick around for very long if they aren’t being treated well. 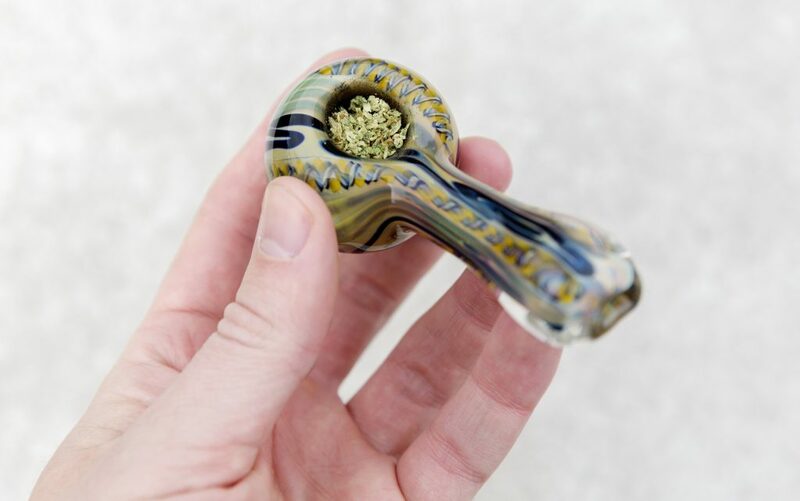 Take this as an easy first cue in determining whether or not your cannabis is smoke-worthy. A vibrant bouquet of terpenes is typically an indicator that your cannabis is fine, although it’s important to detect other penetrating scents that may indicate a compromise in quality. Musty, mildew smells may be a red flag for mold presence. Chemical aromas could be a sign of improper pesticide use or flushing opportunities. 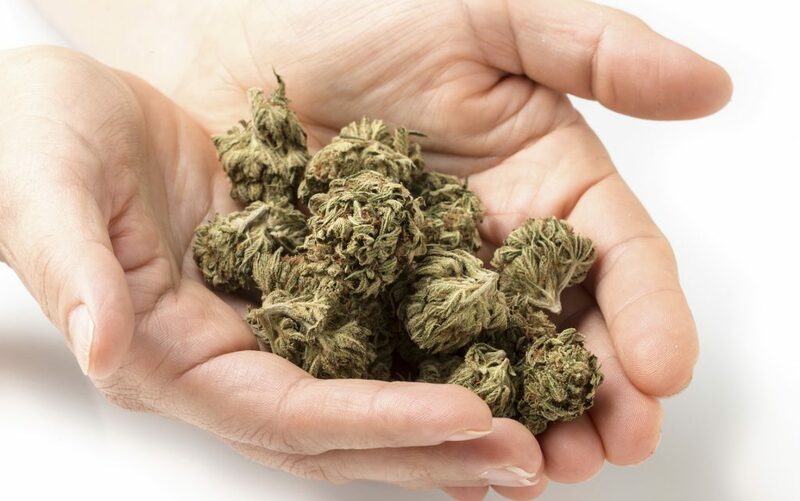 Improperly stored cannabis may also draw scents from their containers. Any of these unwelcome smells that you may come by should prompt you to put the herb down and reconsider. Even no smell at all is fishy, so if you’re concerned, see if any of these additional cues also raise red flags. Cannabis has a wonderful way of showing off its aesthetics when it’s healthy, even “post-mortem,” so to speak. Conversely, undesirable cannabis has a way of letting you know when to say “pass,” as well. One identifier of cringe-worthy cannabis is whether or not you can even tell if it’s cannabis at all. Old and dried out cannabis will break apart into a fine powder with minimal effort. Not to be mistaken with kief, broken down, dried cannabis will contain particulates such as stems or even seeds in some cases. Where seeds and stems are not indicative of bad cannabis, their presence can sometimes be an identifier. In most cases, mold on cannabis can be identified visually. 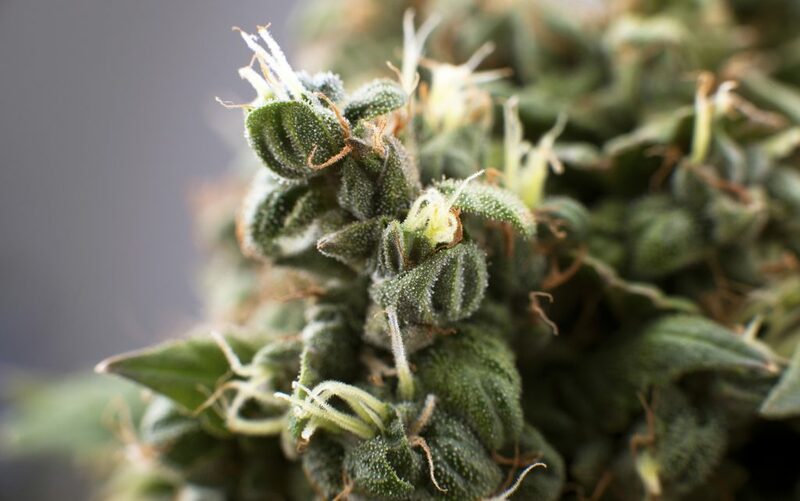 Mold can take on several appearances, but one easy way to identify the differences between mold and trichomes is by seeing where the concentration is. Mold will grow over trichomes, appearing as a powdery white mass that can penetrate every surface of the afflicted flower. 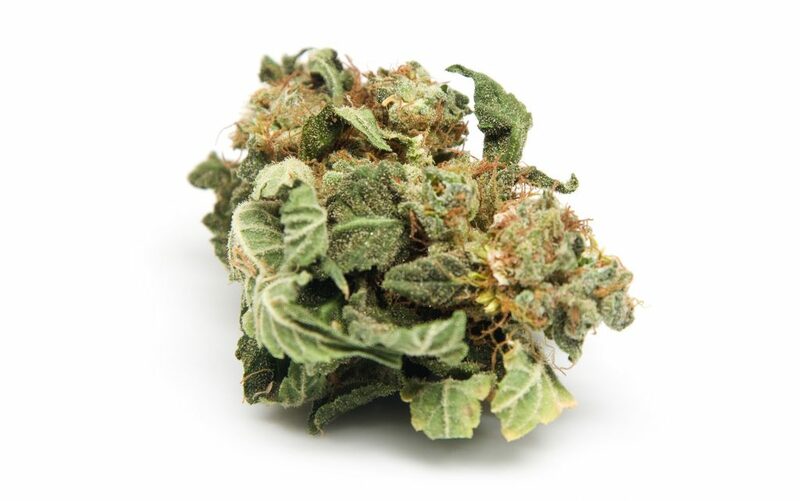 Keep in mind that mold can also occur beneath the visible surface of cannabis nugs, which is why breaking apart flowers can help determine their quality. 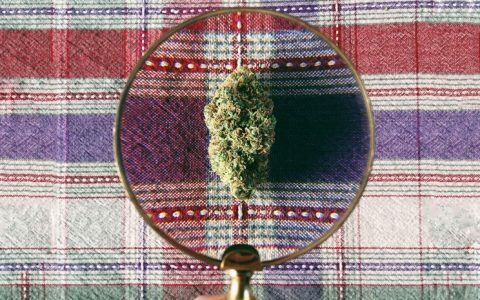 Handling your cannabis can be a great way to identify critical quality cues. If you have identifiable nugs, pull them apart. Are they over-compressed? Does there seem to be any moisture content? Does the herb disintegrate in between your fingers? 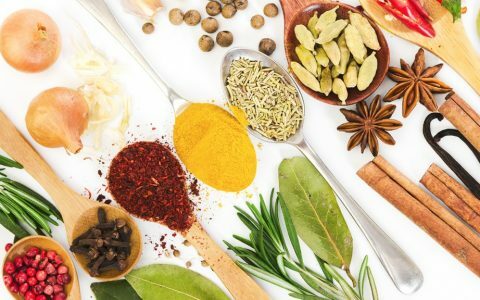 All of these cues can be identifiable by making physical contact with your herb. Furthermore, deconstructing your flowers is a great way to identify penetrating mold that may not be initially available to the naked eye. This may sound a bit like a stretch of the imagination, but listen to the sound of your nugs breaking apart between your fingers. Properly dried and cured flowers will audibly “snap.” Dried stems will also snap. These are good audio indicators that your buds are still within their moisture sweet spot. Brittle, old, and dry cannabis will sound crackly between your fingers. Not only will you be able to feel the dryness, but that sound should be a clue as well. Conversely, cannabis with too much moisture content won’t make any sound at all, as it will be much more difficult to pull apart. At the end of the day, if your cannabis looks good, smells good, breaks apart with no issues, and gives you that wonderful snap sensation, try it out. If you haven’t taken the time to inspect your herb first, I don’t advise skipping straight to smoking it before determining if it’s old or bad. That said, bad cannabis does not smoke well, which you’ll figure out very quickly into your first puff. Sometimes you just have to dig in and give it a try (although you should, at the very least, inspect for mold first). Cannabis 101 Leafly's Guide to Storing Cannabis Cannabis 101 What Are Cannabis Terpenes? 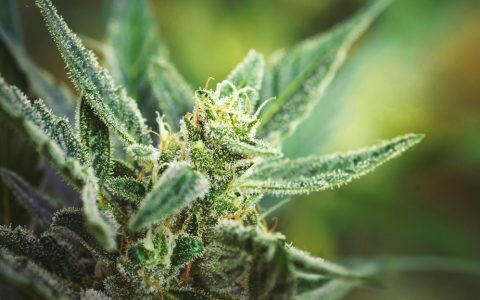 Cannabis 101 Leafly's Visual Quality Guide to Selecting Cannabis Cannabis 101 What Are Trichomes and Why Do They Exist on Cannabis? 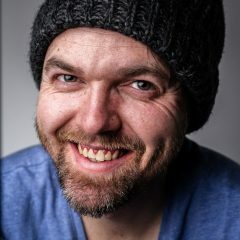 Great article for beginners and veterans alike. LOL…..I think you summed up my reaction, perfectly. “consumers can’t control the quality of their cannabis before it reaches their hands” Not 100% accurate when considering home grown. Home grower is technically not a consumer, but a cultivator/grower, thus a producer! so growers don’t also consume? Sure they do, but the chicken comes before the egg in this case. No different than a cattle farmer that eats steak or a dairy farmer that drinks milk! Cattle and Dairy Farmers get high on their own supply? Growing your own is the only way avoid having any problems whatsoever. Unfortunately though people can’t legally grow in most places. So the comment; “consumers can’t control the quality of their cannabis before it reaches their hands” in many cases is 100% accurate. Hopefully that will change in do time. Wrong… Consumer means you are buying it, you are thinking of self producers. This is one reason why some individuals myself also prefer to purchase material stored in glass jars rather than plastic ones or plastic bags. Huge taste difference and I find it keeps better. Storage is definitely a key component when it comes to the quality of medicine. You know how plastics often have a slightly oily feeling to them? I worry about transference of plastic compounds into the cannabis. Plus, you lose trichs! Look at your used baggie- you will see trichs stuck to the it- trichs that you end up throwing away! With glass, you can always take a little Everclear and reclaim them! Thank you for those tips. Lame, old Cannabis has a very distinct smell. Kinda hard to describe, but once you smell it, you never forget it. Kinda like alfalfa, not exactly though. Very specific smell. I can’t believe they left that out. I can tell the quality of cannabis just by its smell and can tell how well it’s been stored and for how long. Even very good bud can get over dry if left in a simple Baggie, it’s still very good weed though. Old weed or poorly grown Cannabis is the issue. Not that smoking extremely dry weed is a positive thing, it just doesn’t mean it’s bad weed. You can put it in a jar with a fresh marijuana leaf or even a piece of carrot, and it will add moisture back to the bud without tainting it. To distinguish old weed, bottom of the line, it’s the smell, very specific smell that ALL old weed gets. Yes and the smoke irritates your lips and tounge. Is there still trichomes in the “old” weed that ice hash can be made of? Also….great article especially for beginners! FYI- “It is concluded that carefully prepared herbal or resin cannabis or extracts are reasonably stable for 1 to 2 years if stored in the dark at room temperature.” From “The stability of cannabis and its preparations on storage” (PubMed- 1976). So what is “properly stored”? 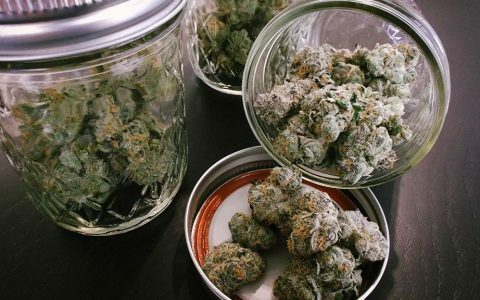 Your cannabis should be in an air-tight, glass container, kept in a dark, fairly cool area, and with the proper level of moisture (which the article above already covered). Great idea for an article. go to a “head” shop and ask some browsers/customers to sell you enough for a joint, they may or may not but will offer to smoke one if you ask right. most stoners never think of a cop asking for just a joints worth so it takes the fear of arrest away. I have grown/dried/cured/stored over 52 strains…some now over 5 yrs old and as nice as just put up. Secret to this is very careful processing (i.e. 2 weeks dry w/ RH drop/control) and glass storage to cure (2-3 months), then refrigerate at 37-40 degrees F at (i.e. 55%RH). The aroma will tell you you’re succeeding and the taste will astound you!!! No secrets, just proper procedure and care. what about the longevity of thc in edibles ? i just got two vacuum packed korova chocolate chip cookie packages (150mg and 500mg) and one tin of kiva terra milk chocolate coated blueberries. have never had these before and the terra bits have two dates on the lable: “mfg : 10/19/2016” and “bbd : 10/19/2017” – have no idea what “bbd” means. how long could these last ; should they be refrigerated ? bbd stands for best by date. If you eat it by then you should be fine provided it was stored in a cool dry place. Freezing works if you do it right. Dry it COMPLETELY. It must be bone dry. If not, when thawed, it will lose potency within 2-3 weeks. The enemy is moisture. I use orange or lemon peel to restore moisture. Remove the peel when preferred level is reached and only moisturize a small amount at a time. Chunk of carrot ok too. Store it in a glass jar in the freezer, if possible. Individual plastic bags in the jar is ok to separate varieties, just be sure the mouth of the jar is large enough to pull them out without crumbling the bud. Freezer life is indefinite. 5 years is the longest I have stored it, accidently. Even though it had been forgotten and was just in a couple of plastic bags it was still quite good. Not the perfect way to store it, but works well. If you haven’t tried it, don’t knock it. Not the best method, very old school, but works pretty damn good, and definitely better than doing nothing with it. Been smoking since I was 24, now 70, and have done this many times. Very little loss of potency. After 46 years, I think I know what works. Of course there are better ways now. “Seal a meal” works well too for long term storage. Airtight. I am in the military and I do not engage in smoking pot but my room mate is. Will I be in danger of not passing our an unannounced urine test if I am around the smell of marijuana? (Not actually smoking the stuff) just the smell of the flowers itself not the smoke. If its crio sealed should you still change to glass jay? After you’ve completely cured your stock ( usually 3 months after harvest ), place your cannabis into those buckle down, glass or porcelain counter top canisters. I prefer porcelain because light cannot enter the canister at all… Keep in mind that stored cannabis has 3 enemies: light, water and heat… No need to use baggies unless you want to store more than one strain in a single canister. Be sure the canister is gasketed ( rubber / silicone ring ) that shows some resistance when closing. This resistance also tends to push some of the existing air out of the canister as it is closed. Place the full or partially filled canister into a good, no frost freezer, set no higher than 0 degrees F. Always allow your canisters to thaw out completely, before opening for use, so that little, if any moisture is absorbed into the product after opening and you don’t damage the frozen gasket. Once you’ve taken out a portion of that cannabis for use, close the lid, buckle it down and simply place it back into the freezer… I have Cannabis in my freezer that’s been there for over 5 years. 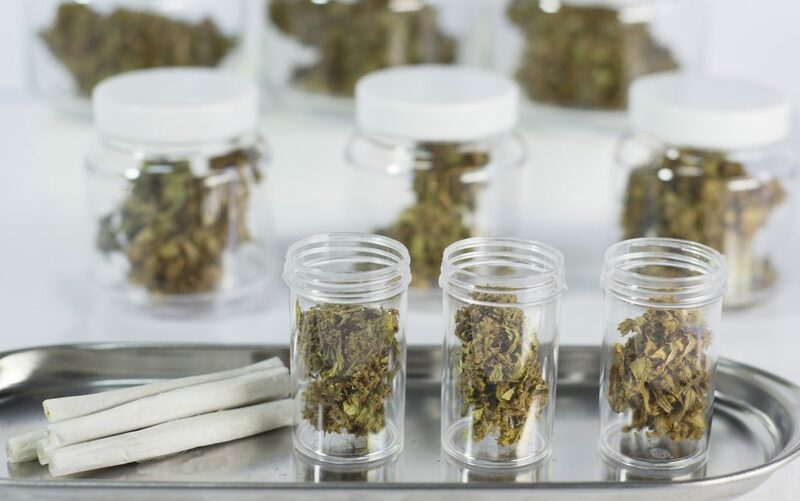 Cannabis will also store in these canisters for a very long time without freezing but freezing inside a canister will extend the products quality indefinitely. These ceramic and glass canisters also work wonderfully for curing cannabis. The slower the cure, the better… Try not to allow your stock to get too bone dry before freezing. My curing takes about 3 months but most folks usually make the mistake of drying their stock out too quickly. If you’re using any form of heat above 75 degrees F, while curing or drying, your effectively dissipating ( losing potency ) of the resin and THC / CBD levels so keep temperature levels when drying or curing BELOW 75 degrees F. Best temperature fluctuation while drying or curing is between 65 to 75 degrees F. I do better curing at 65 degrees F with a controlled humidity level somewhere between 50 and 55%. If iit only takes you 3 days to dry your cannabis, you are probably drying it too quickly and at too high of a temperature. 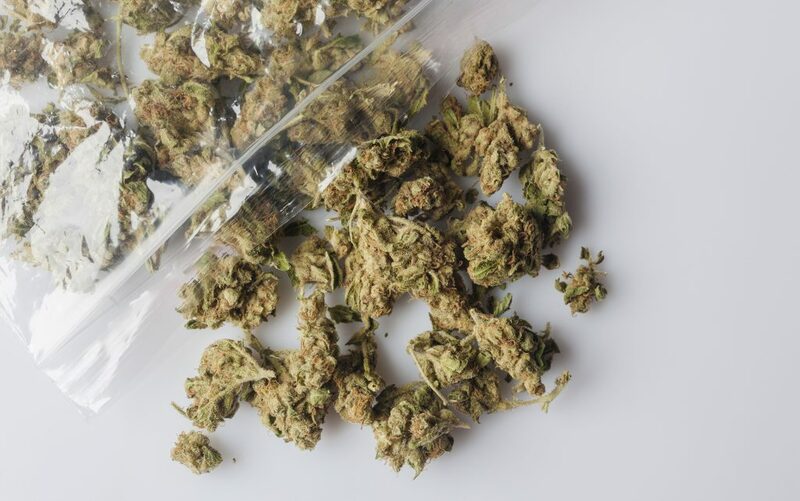 Cannabis, properly dried, should take between 5 and 7 days, depending on how dense the product is. Obviously the more dense a bud is, the longer it will take to properly dry and cure. Adding things like orange peels and pieces of apple etc. or any form of added moisture to your bone dried stock is NOT RECOMMENDED and it’s probably best to process your bone dry stock into Kief, Hashish or Concentrate. Another good tip is not to allow your hash to fully dry out before freezing it. A little natural moisture, left in your hash before freezing it, will greatly enhance its freshness and you can always allow it to bone out after removing a small piece from the frozen material. I always freeze my hashish in small “tootsie roll” looking pieces, I store those in a medical bottle or even better, a very small porcelain canister. Porcelain canisters can often be found at thrift stores such as The Goodwill, Value Village, The Salvation Army etc. but are also available ( used ) on Craigslist ( under household ) or on a site such as eBay. I’ve done best ( for cost ) shopping at the thrift stores. If you use glass, it’s best to use colored glass and the very best color to use is DARK GREEN but the Amber and Cobalt Blue glass containers also work well but if your using glass, be sure you have a good seal… Some folks use vacuum sealed bags which will work nicely but you just cannot beat a good, porcelain canister PERIOD. I have a vacuum meal sealer, FoodSaver, but I don’t use the plastic bags; it has an attachment so that you can vacuum seal Mason jars which is what I use. I used some little 1/2 cup Mason jars, so now that they’re vacuum sealed I can put them in the freezer? How do you make your weed last long enough to “grow old”?